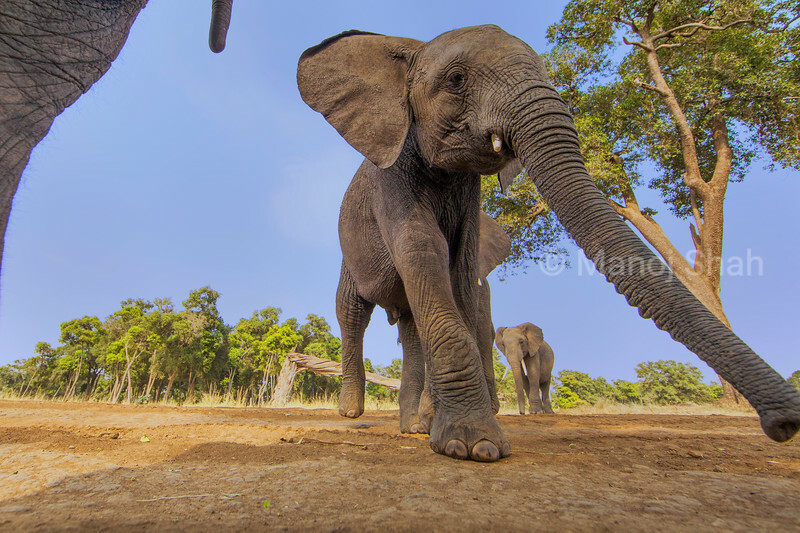 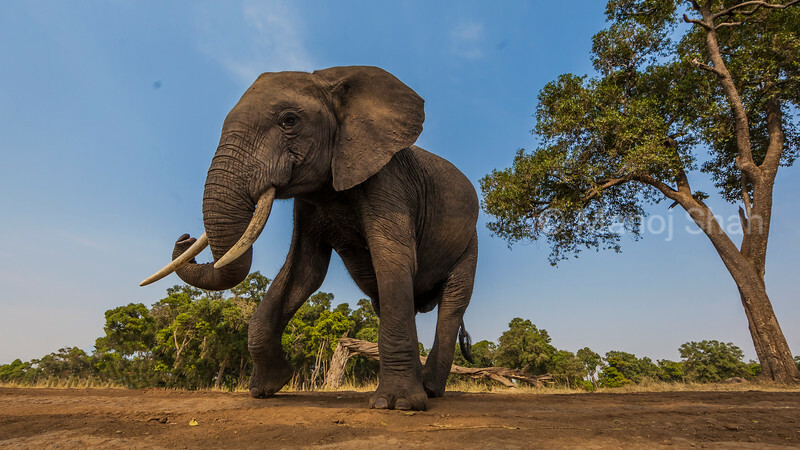 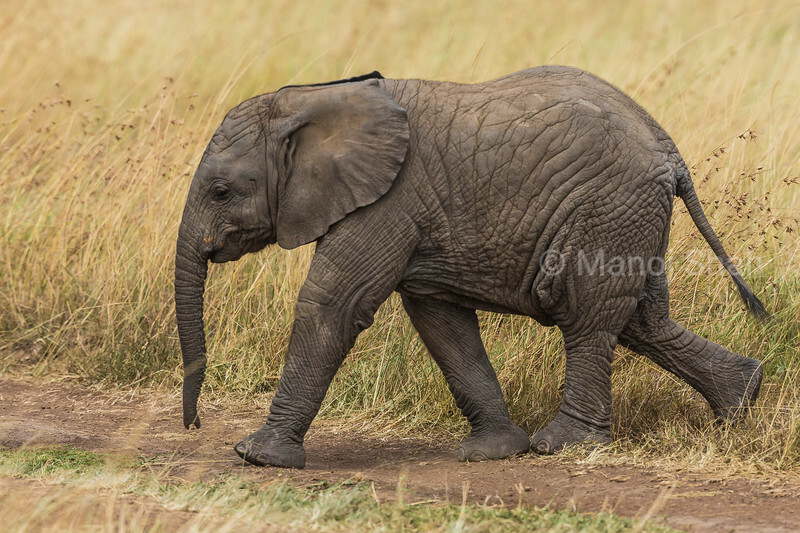 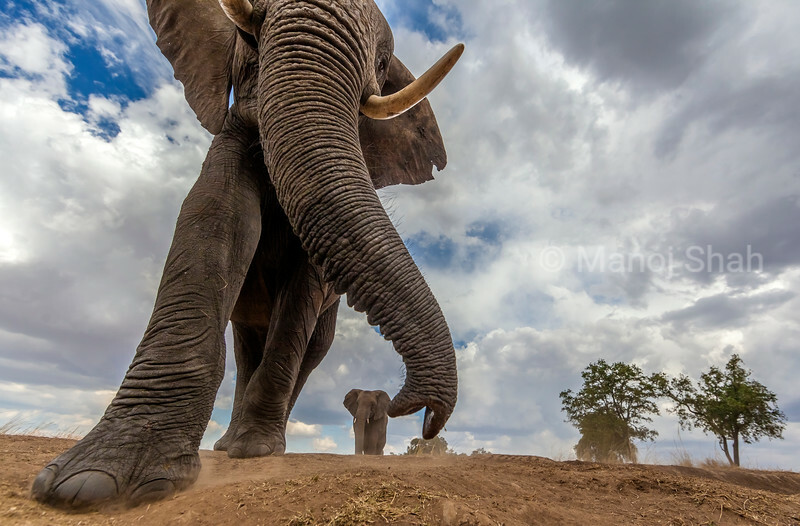 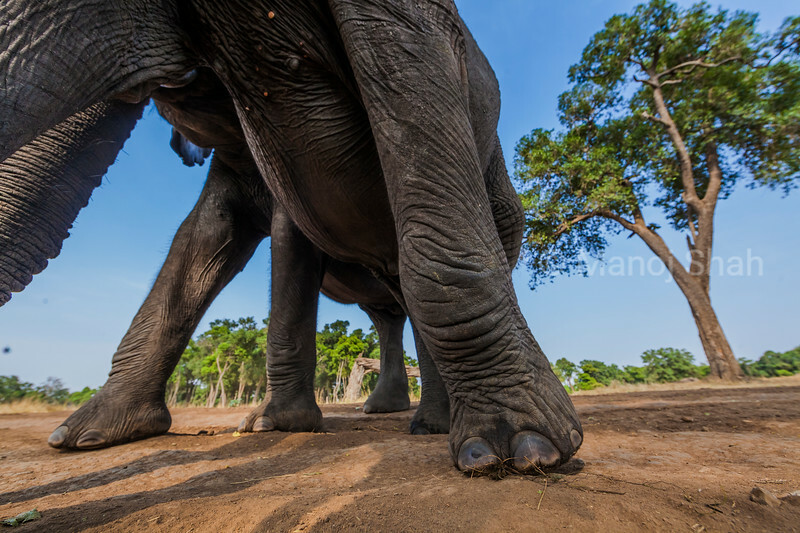 This is how an African Elephant in Masai Mara looks as he is about to trample you. 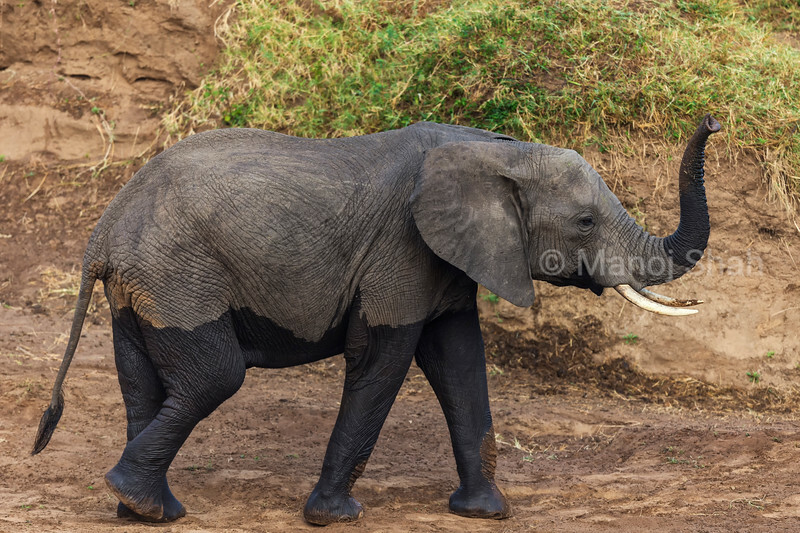 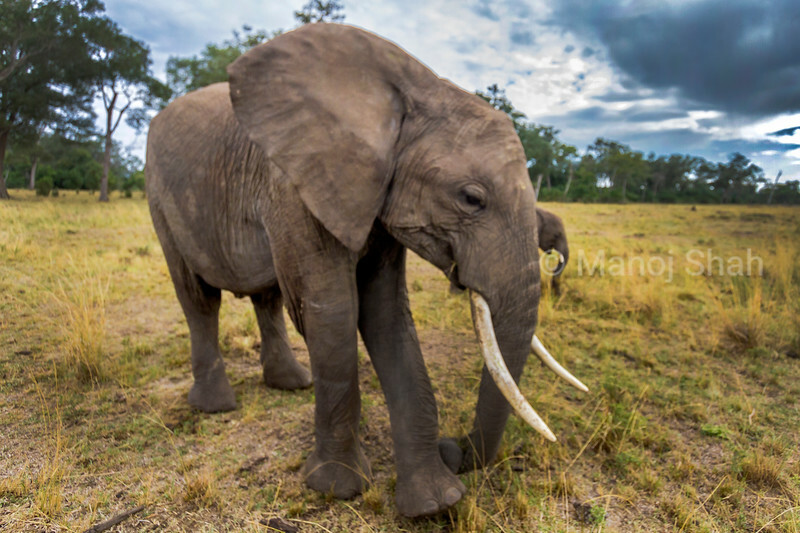 African Elephant in a happy mood in Masai Mara. 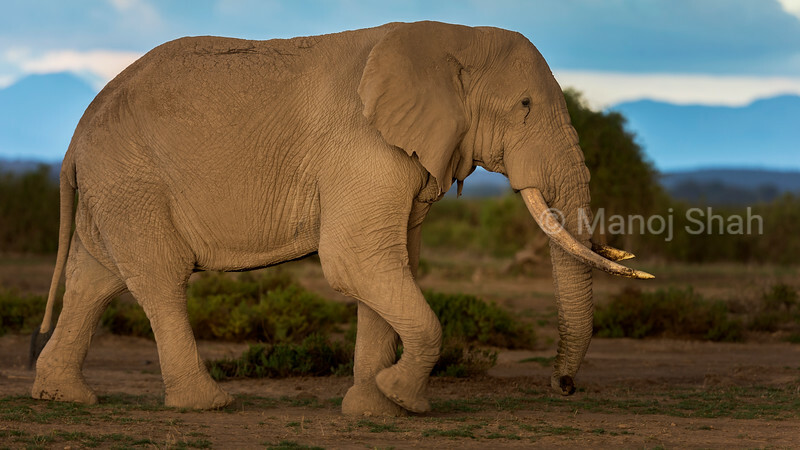 Afrcan Elephant smelling the environment with its trunk. 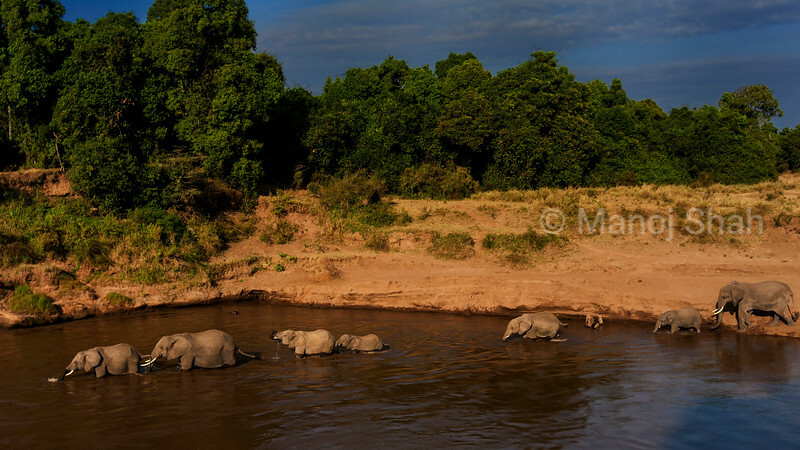 African Elephant herd crossing Mara River. 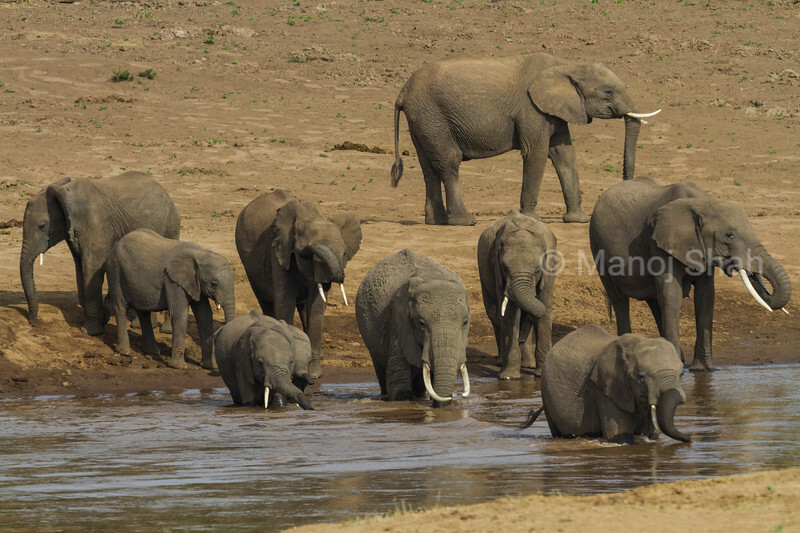 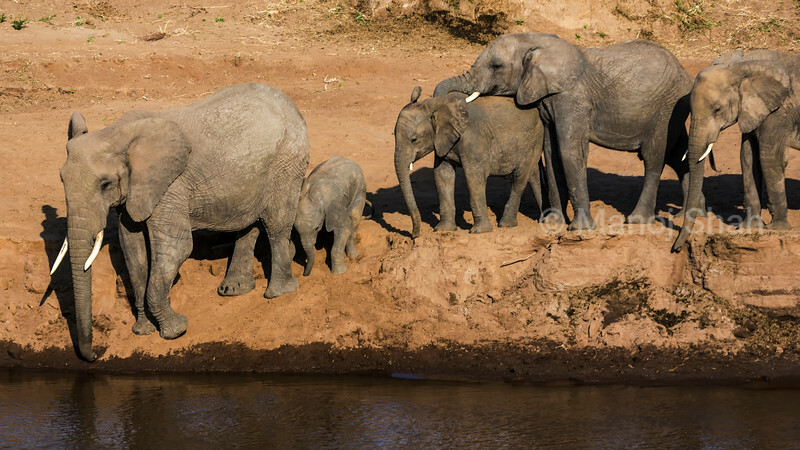 Afrcan Elephants drinking water from Mara River and starting to cross. 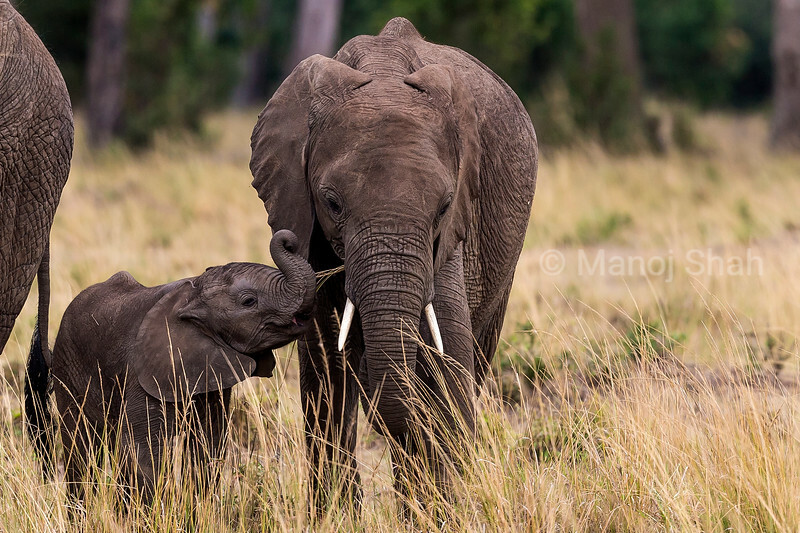 This is what future generations would say. 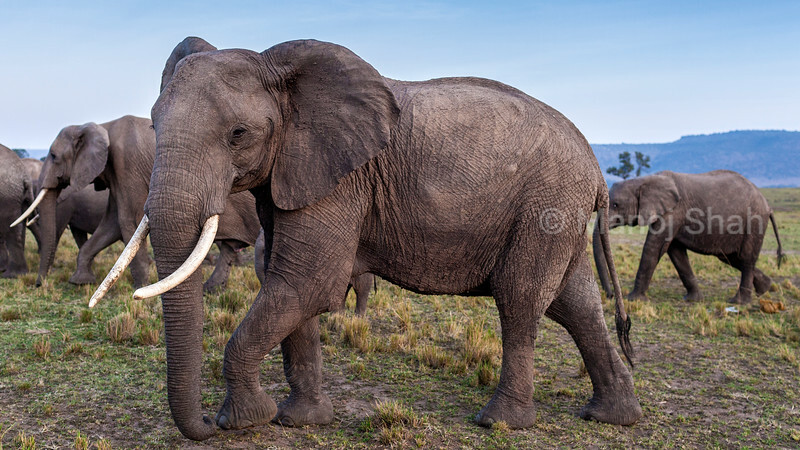 An elephant will be just a memory, no more a reality. 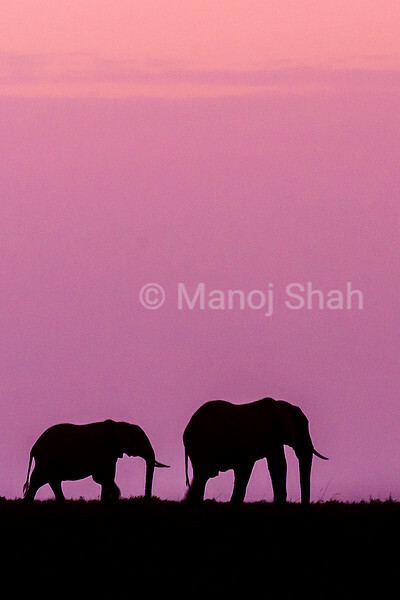 A dream where they will walk on Earth at peace, as they were born to do; kept alive only in our minds. 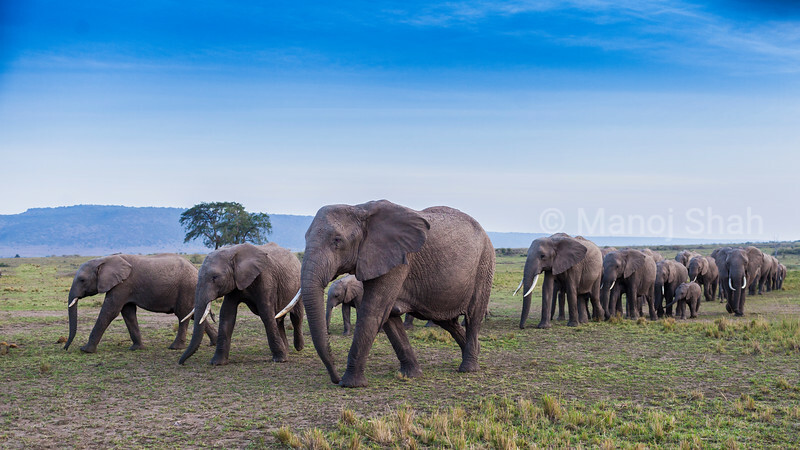 In April 2016 105 tons of Ivory was burnt in Nairobi. 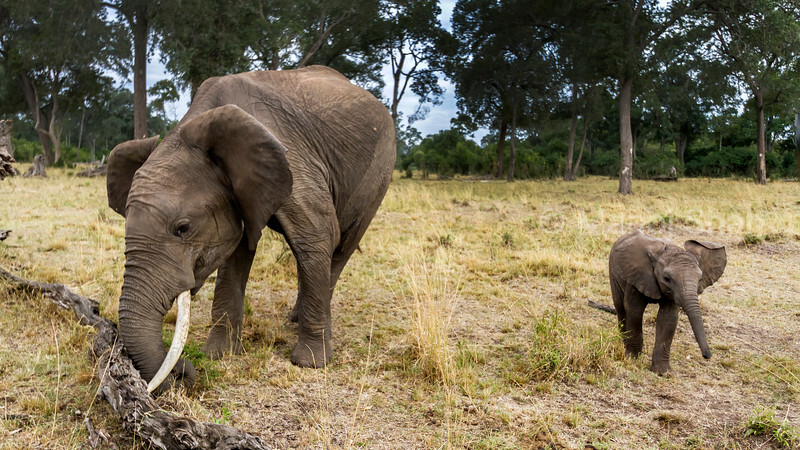 It pained me to see how many elephants were brutally killed. 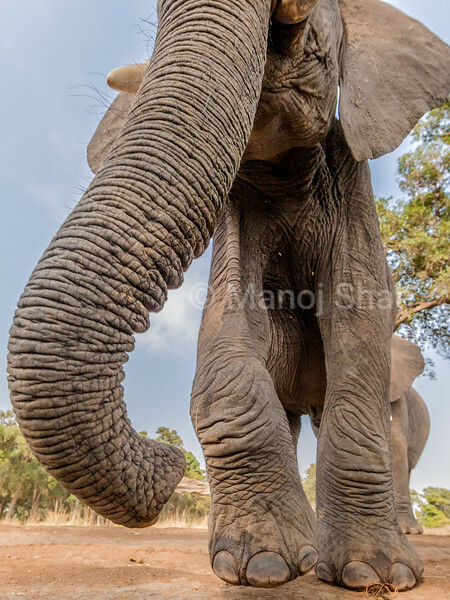 It became a part of my life's work to capture on camera the remaining few living. 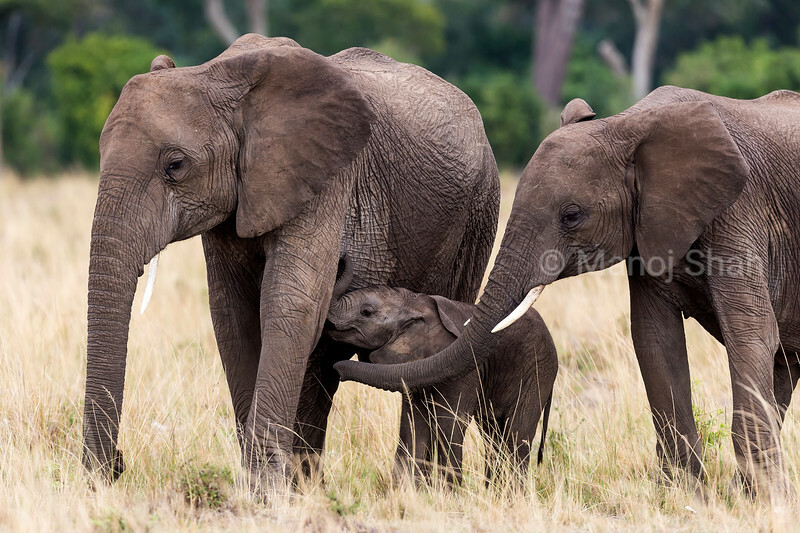 This picture captures two things (depending on how you look at it): 1. 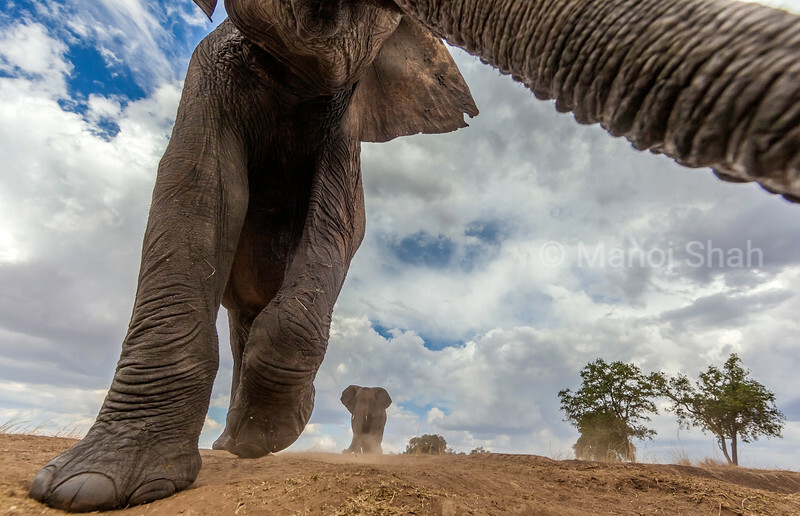 They are walking out from heaven to earth and 2. 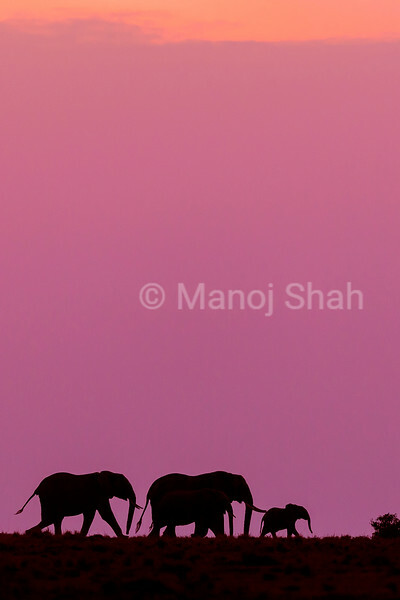 The elephants slowly fading to nothing but memory. 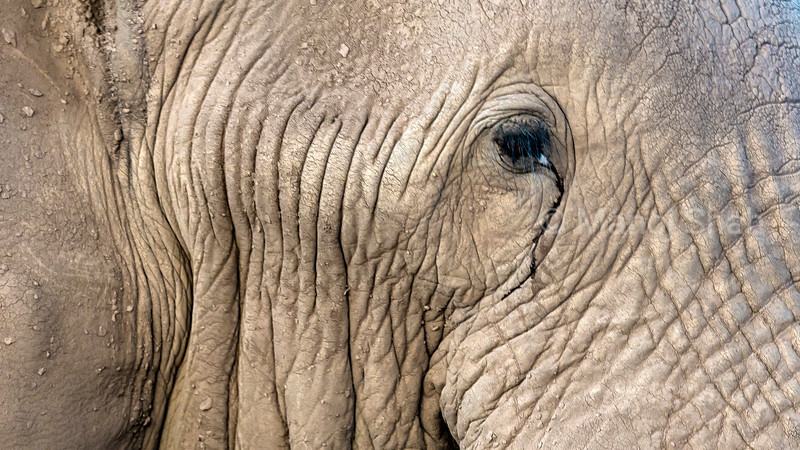 Their fragility is in our hands. 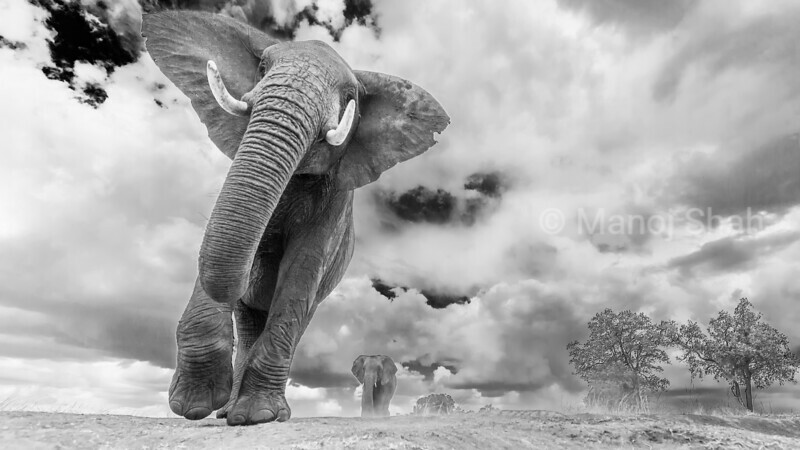 This image gives a dramatic feel to many juxtapositions- power & frailty, gentility & giant. 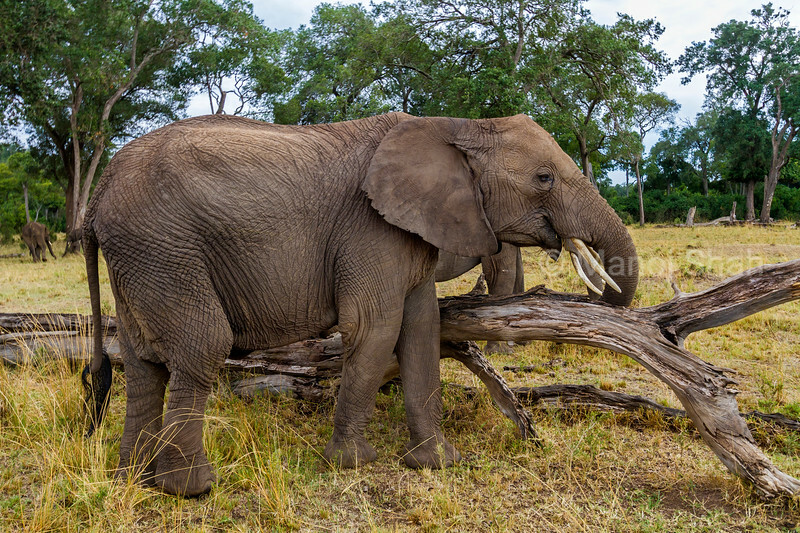 African elephant examining fallen tree log. 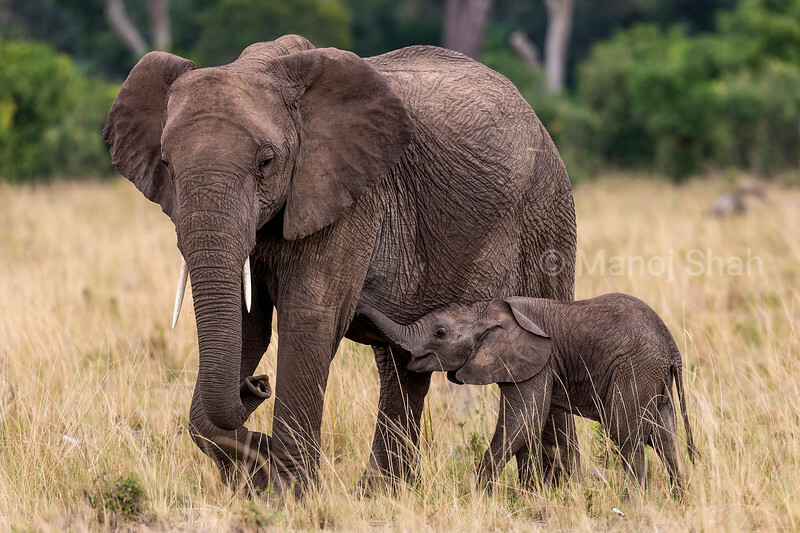 African elephant baby eating grass from mother's trunk. 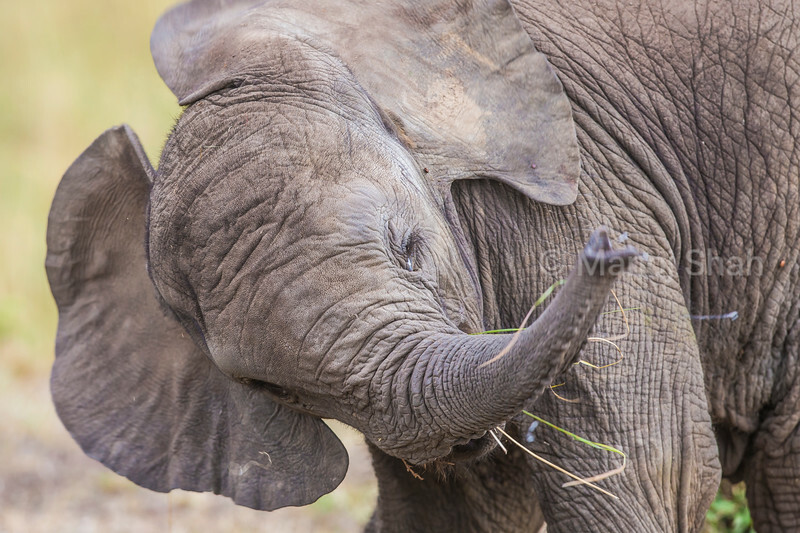 African elephant baby eating and playing with grass. 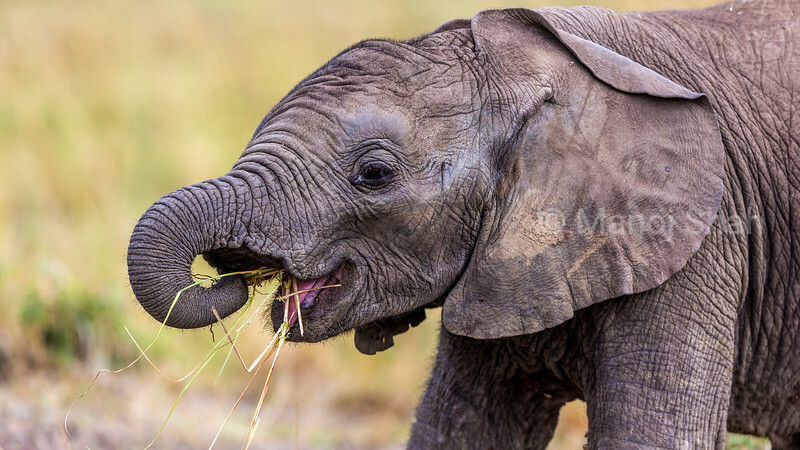 African elephant baby eating grass. 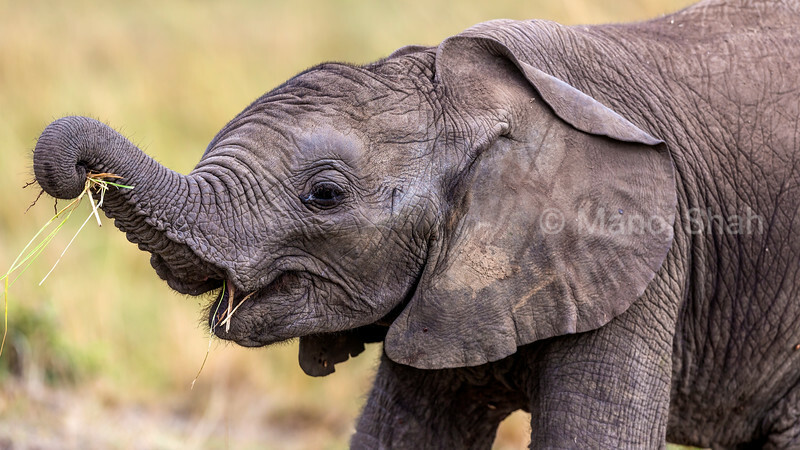 African elephant baby suckling grazing mothe. 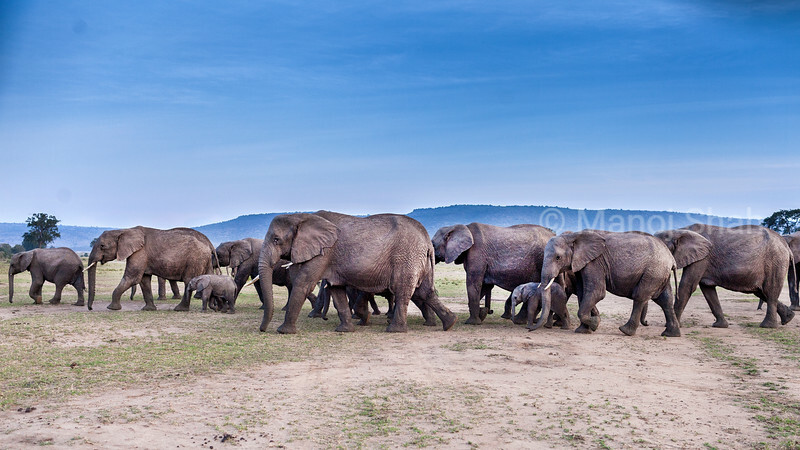 African Elephant herd on the move. 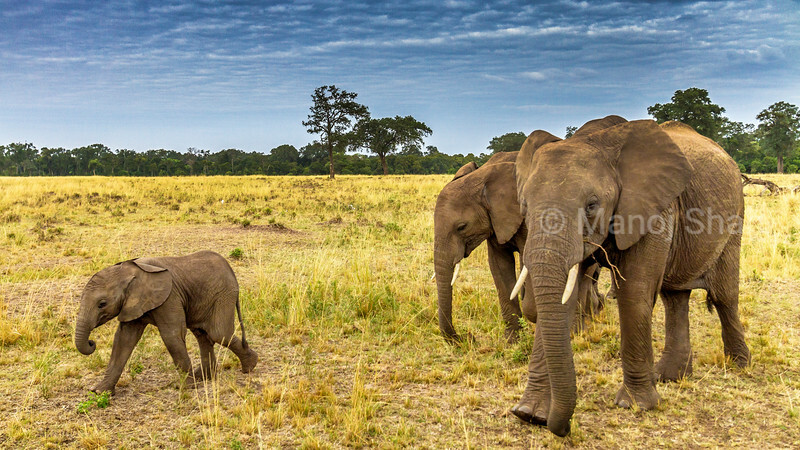 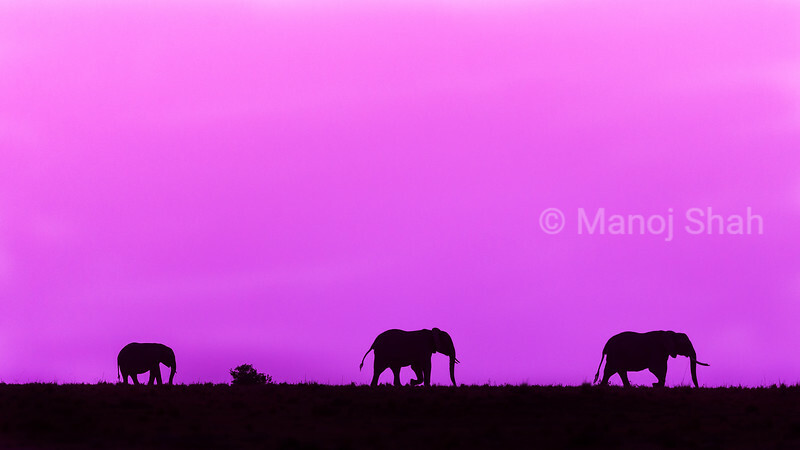 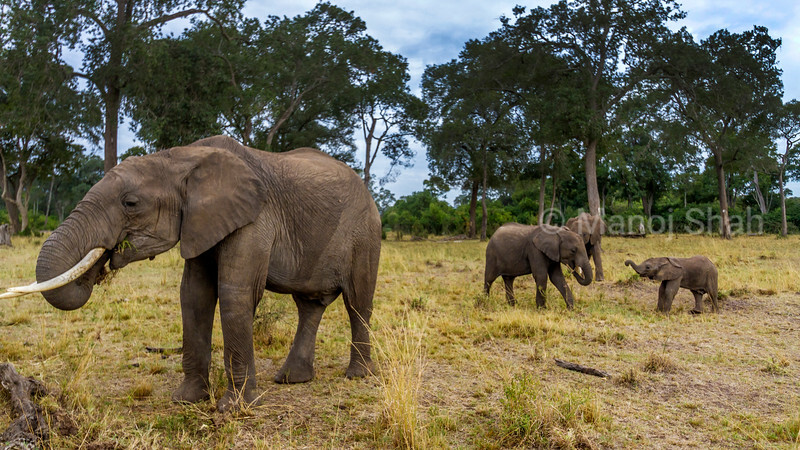 African elephants walking at dawn. 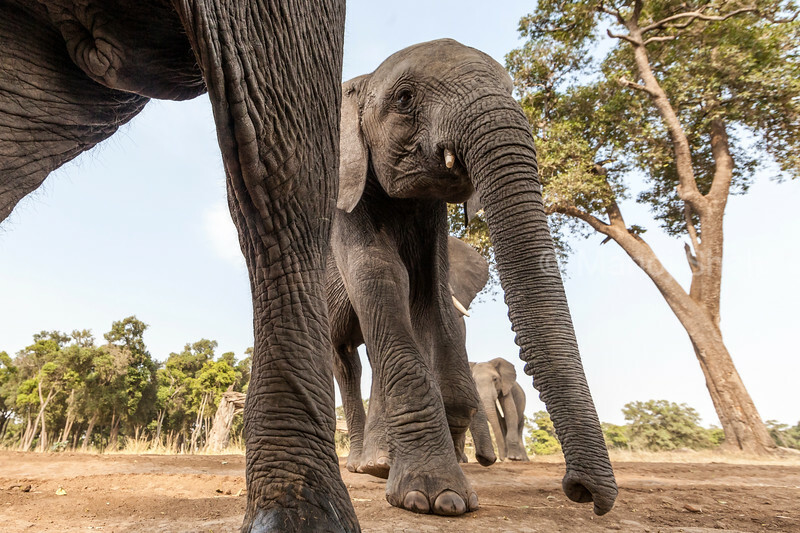 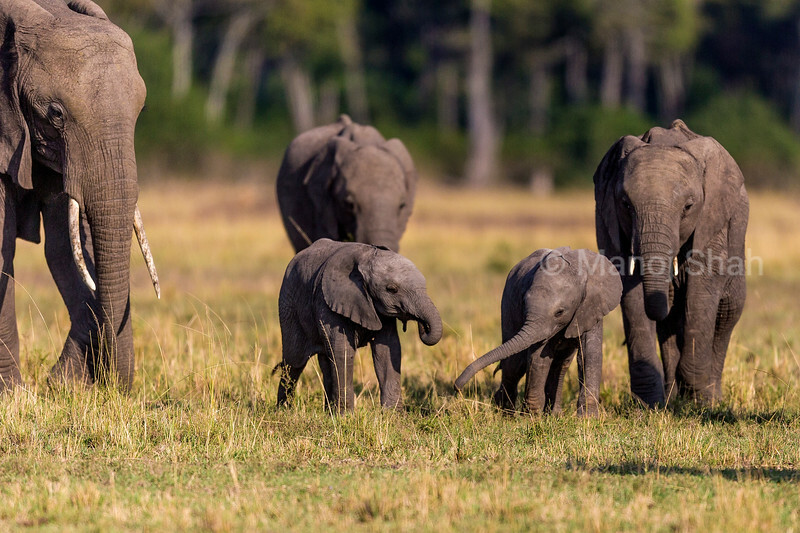 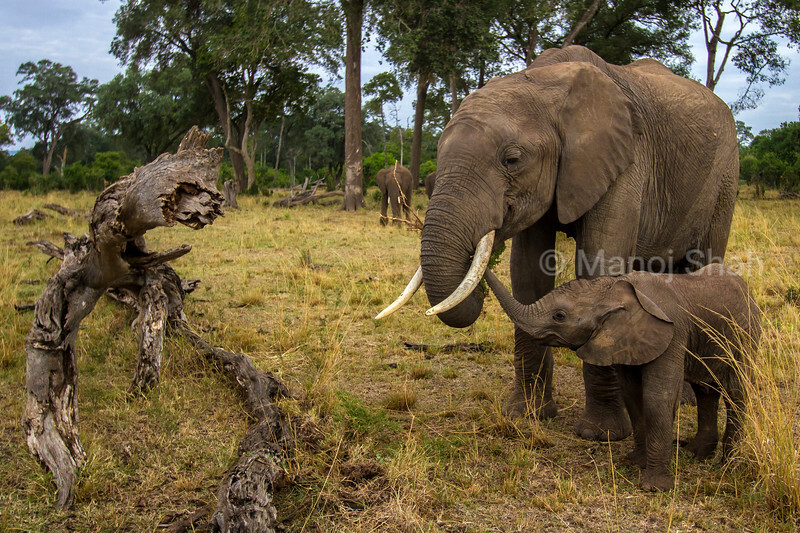 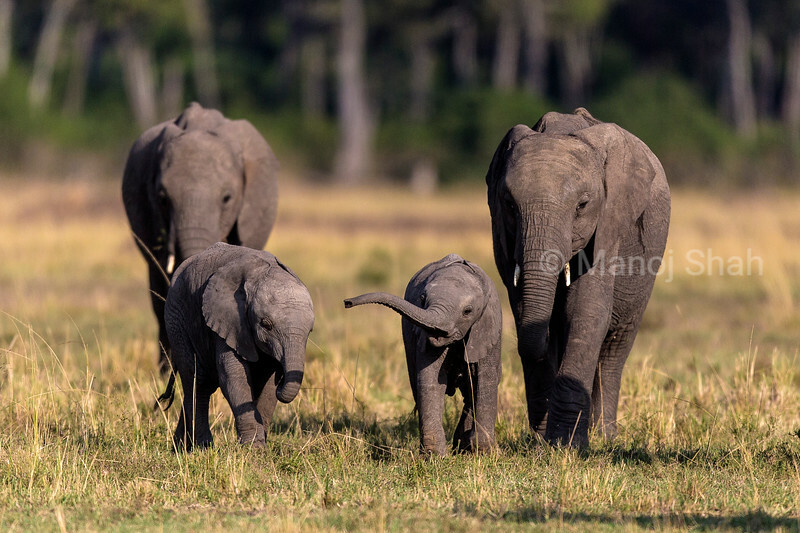 African elephant youngsters playing in the herd. 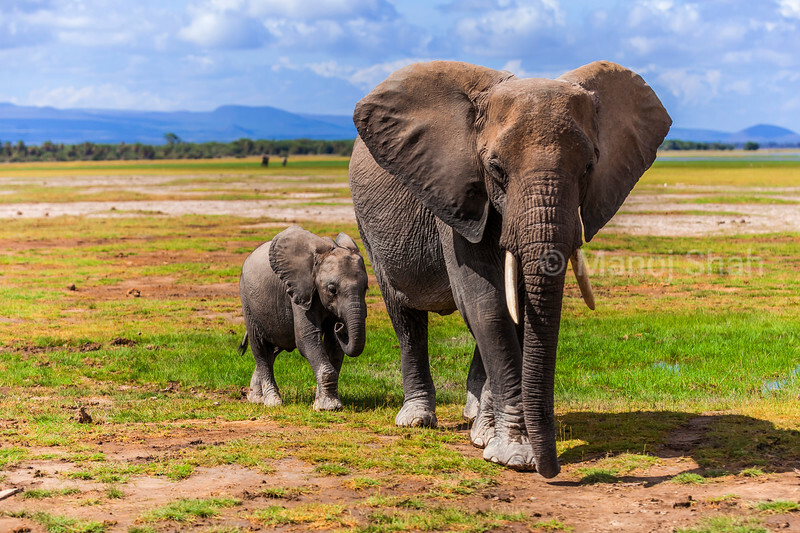 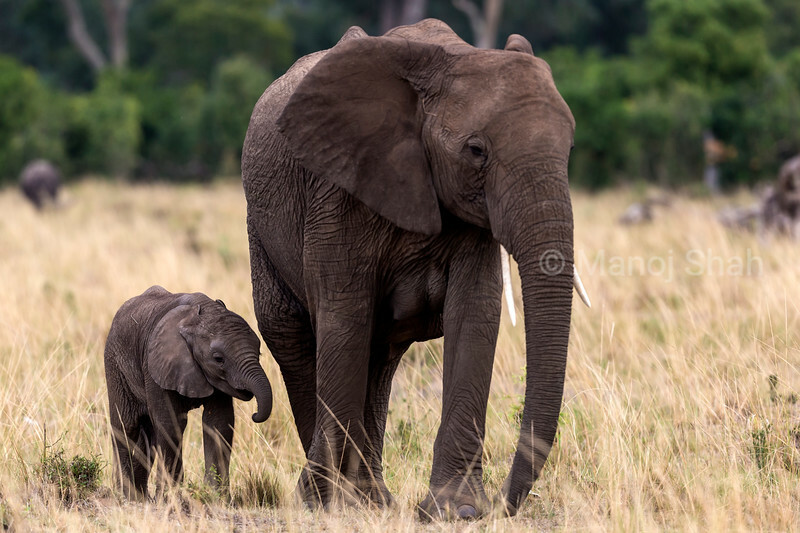 African Elephant mother and baby walking in marsh in Amboseli National Park. 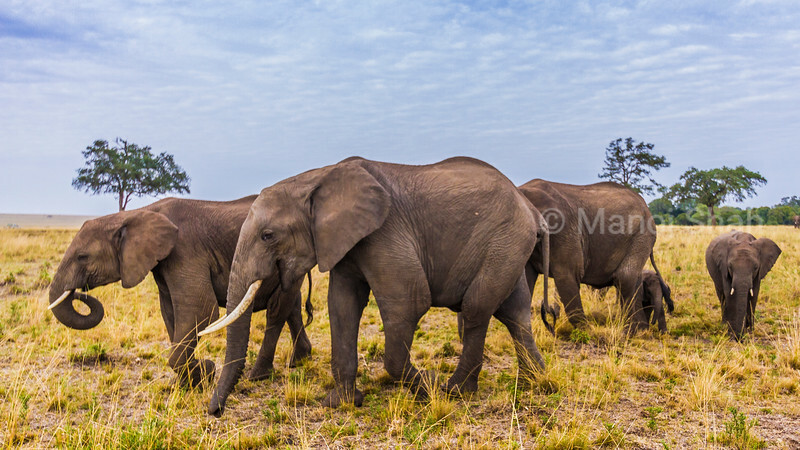 African Elephant herd walking in Amboseli National Park. 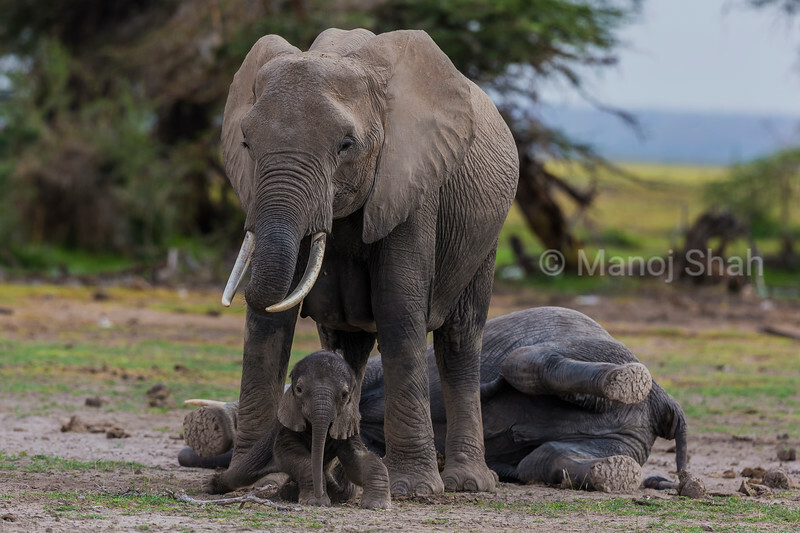 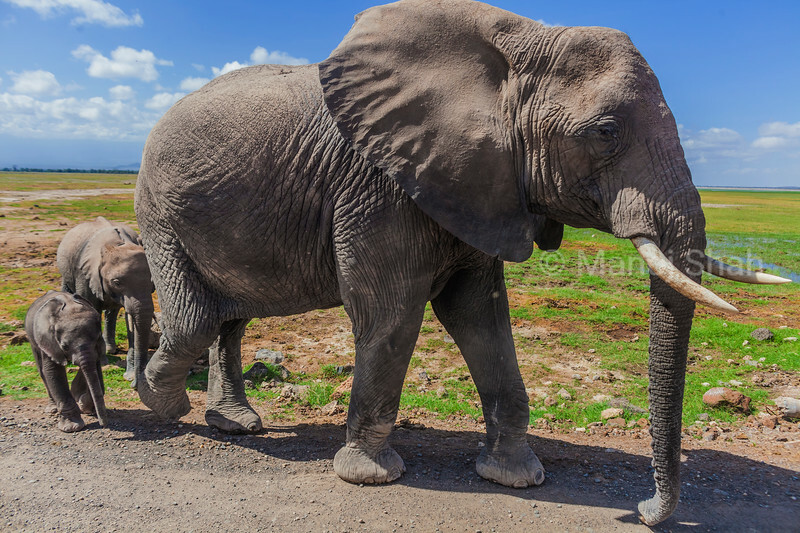 African Elephant mother kicking sleeping baby to wake up in Amboseli National Park, Kenya. 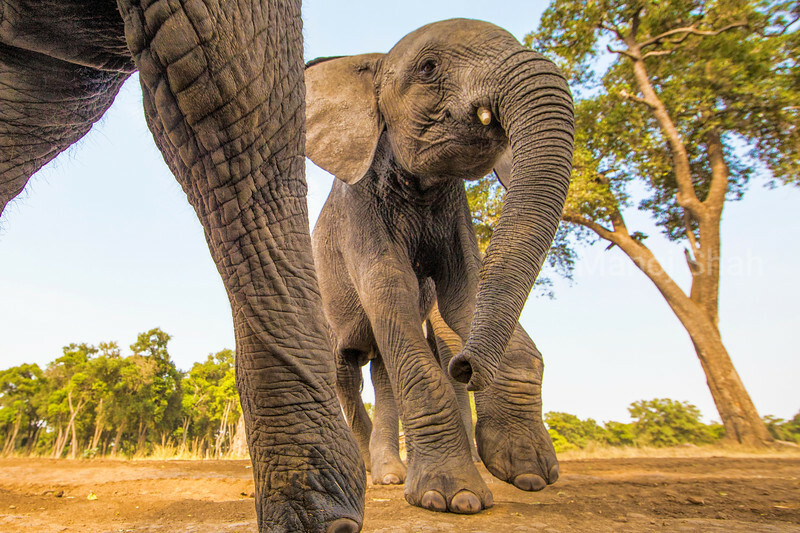 Baby respond by waking up. 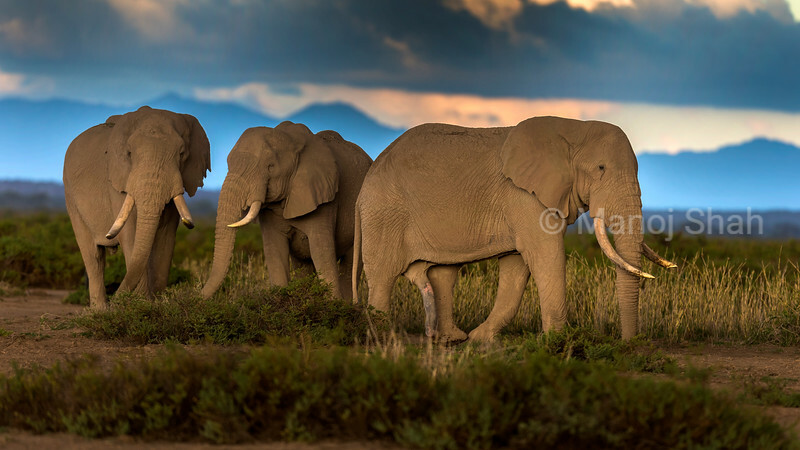 African Elephants walking with Mt. 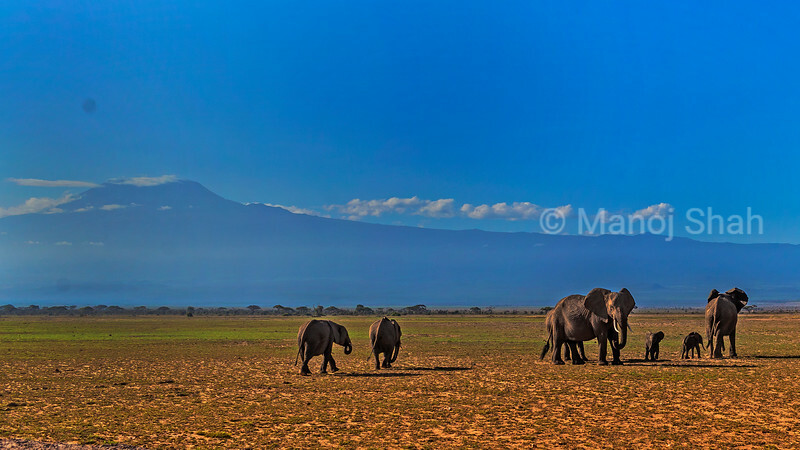 Kilimanjaro in background in Amboseli National Park. 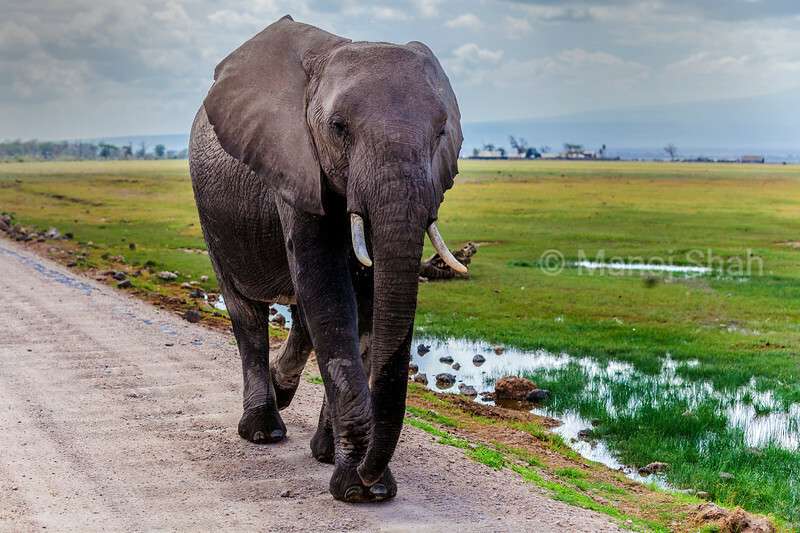 African Elephant walking on the road in Amboseli National Park. 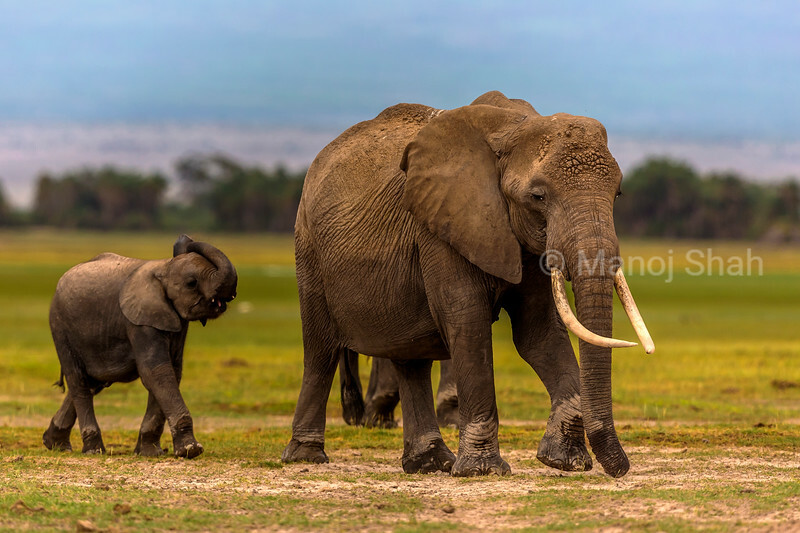 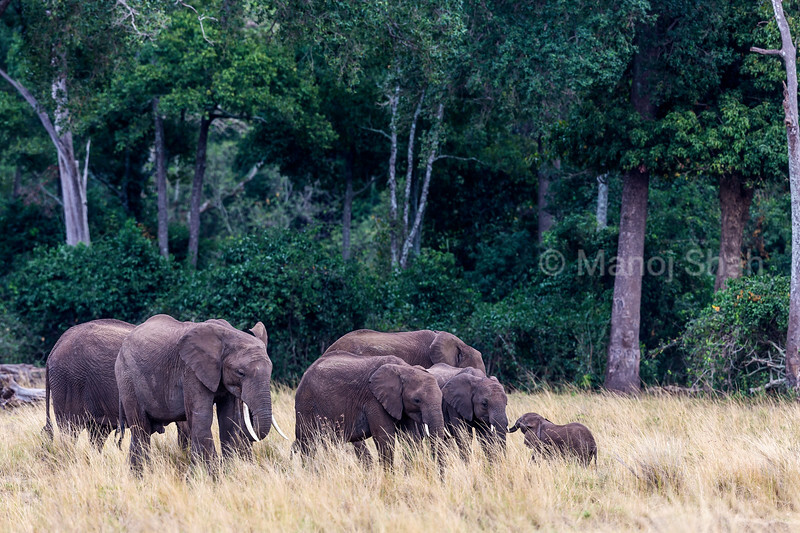 Mother and babies African Elephant crossing the road in Amboseli National Park.